Dave – Customer from Jason Lange on Vimeo. 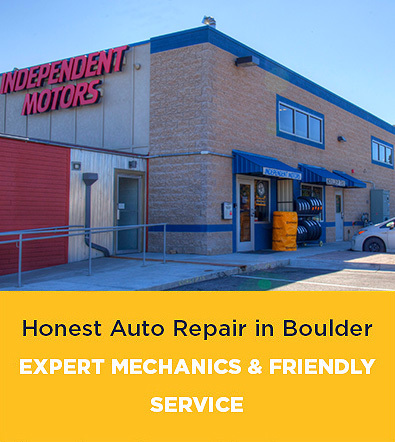 Dave has been coming to Independent Motors for over 25 years. He won’t trust anyone else with his trucks. Independent Motors helped him to get over 380K miles on one of his vehicles!